Last Friday I wrote a guest post for some colleagues who have a blog focused on fitness in the Washington, D.C. area. It documents my first week with a nutrition and food experiment called Whole30. It is a paleo plan that is a bit more extreme than most — no sugars at all. No honey. Nothing but carrots and sweet potatoes and beets for the sweet stuff — or fruit. It has been hard. Headaches. Grouchiness. Some hunger. A whole new layer of discipline. It also has some upsides. I’ll do guest posts on my progress and observations throughout the month of April. Some good, and back across the table, some bad. Two nights ago, I had a bad workout. Not horrid. No injury, no bonk, no loss of basic bodily functions. But bad. I couldn’t get my heart rate up for the intervals. I was slow. I felt thick in the legs and despite the beautiful weather and calm breeze, couldn’t even appreciate the river and the springtime blooms. Yesterday, I bounced back with a surprise opportunity to swim during the lunch hour. I made up a workout on the way to the pool and put in a really big effort of 4,200 meters by doing a warmup followed by 2×600 r. :30, 3×400 r. :20, 4×200 r. :10 and then 5×100 r. :05 easy. But the evening the ball bounced to the other side of the table and I fell asleep — totally conked out — on the floor of the living room with three kids still awake, Harry Potter on my chest and nearly every light in the house on. Eventually, they put themselves to bed, I woke up after midnight hugely uncomfortable and despite waking this morning to a big mess I finally got the dishes under control. Net result, bad sleep and I missed a brick workout. I hate missing brick workouts. 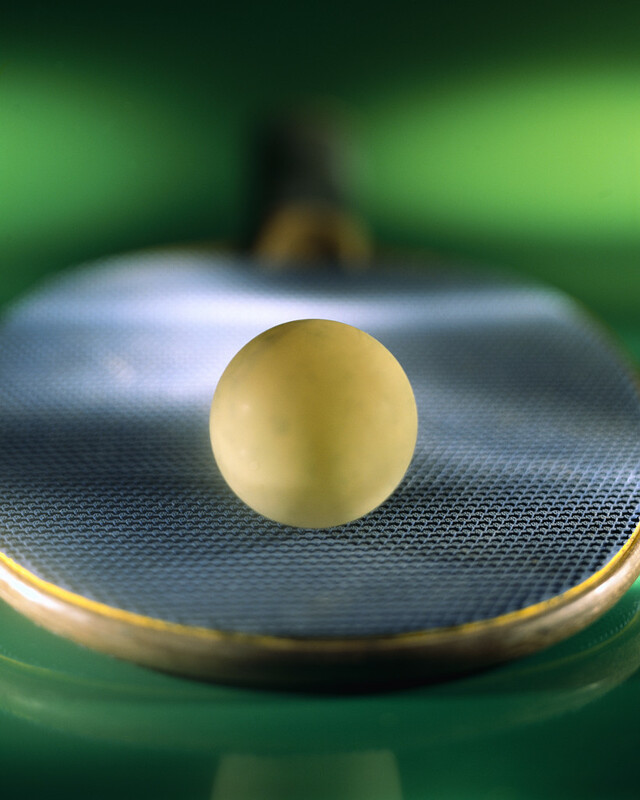 I need to get the metaphorical ball over the net — back onto the good side of the table. Back and forth — from good to bad — trying to find consistency.